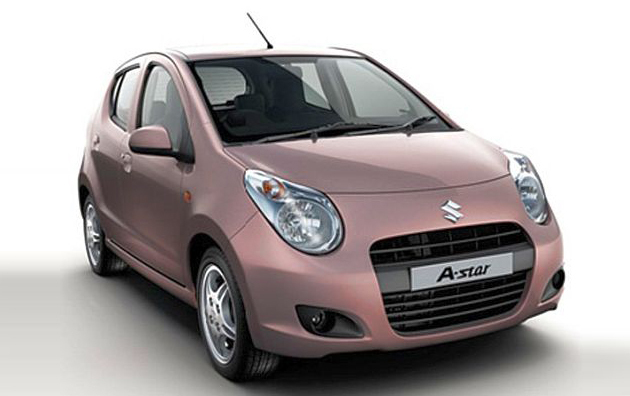 A resolution is secondary, but production must go on is the mantra Maruti Suzuki’s adhering to at the moment. On Wednesday, India’s largest car manufacturer, Maruti Suzuki, told they have begun the 2nd shift production in its Manesar plant even though there’s been no substantial improvement in the talks between workers’ representatives and the management for an effective resolution regarding the ongoing labour conflicts at its various plants. So far, all the discussions between company officials who represent Maruti’s management and various representatives of MUKU (Maruti Udyog Kamgar Union) who seem to represent the Manesar unit employees have failed, and more recently today when workers demanded all the 62 suspended and dismissed workers to be taken back, but Maruti’s management refusing to do so. An outsider says the management did accept taking back 18 employees and decided severe disciplinary actions regarding the rest that wasn’t accepted by the workers’ representatives who wished all the 62 workers be taken back. It may be noted that the management refused to recognise the MSEU (Maruti Suzuki Employees Union) thus objecting to talk to Manesar unit workers hence necessitating the intervention of MUKU (Maruti Udyog Kamgar Union) for negotiations on MSEU’s behalf. Going back, Maruti had dismissed 33 and suspended 29 workers charging them of deliberately sabotaging new cars meant for dispatch so they could be re-worked in the assembly lines thus delaying the product’s timely delivery to customers. The workers finally have some help through CITU (Centre of Indian Trade Unions) who are protesting in behalf of the irate workers at the Manesar premises. CITU State President, Haryana, Satvir Singh iterated that it was wrong tactics from the management’s standpoint to be forcibly making the employees sign the ‘good conduct bond’ and wanted the State Government to take up the issue actively in resolving the case. As mentioned previously, Maruti did state they had begun the 2nd shift production at Manesar. They also told they had begun A-Star production at Manesar. This decision comes at a time where Maruti’s planning to up the production of its other models and resume manufacturing them effectively at Manesar. They did resume production of SX4 sedan yesterday and also rolled 700 Swifts today. This is an increase in the Swift’s production to 10,000 units since August 31st. To recap on the events, the rift between workers and management did spark off when Maruti did not permit the workers to enter factory premises as they objected to sign the ‘good conduct bond.’ The company says they had to take these measures as workers were deliberately sabotaging components of new cars and they had no choice, but to take make them sign the bond. The workers, however, say Maruti took these steps when they did go on strike for 13 days demanding recognition of the MSEU (Maruti Suzuki Employees Union).